Image courtesy of Briggs Automotive Company Ltd.
Finite element analysis (FEA) is a computerised method for predicting how a product reacts to real-world forces, vibration, heat, fluid flow and other physical effects. Finite element analysis shows whether a product will break, wear out or work the way it was designed. It is called analysis, but in the product development process, it is used to predict what's going to happen when the product is used. EA works by breaking down a real object into a large number (thousands to hundreds of thousands) of finite elements, such as little cubes. Mathematical equations help predict the behaviour of each element. A computer then adds up all the individual behaviours to predict the behaviour of the actual object. See how the Autodesk solution for digital prototyping is helping manufacturers design, visualise and simulate consumer products, industrial machinery, building products and more. 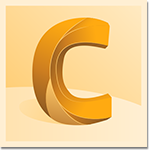 The Autodesk Simulation family of products delivers a comprehensive set of finite element analysis and simulation software tools that are easy to integrate into each phase of the product development process. 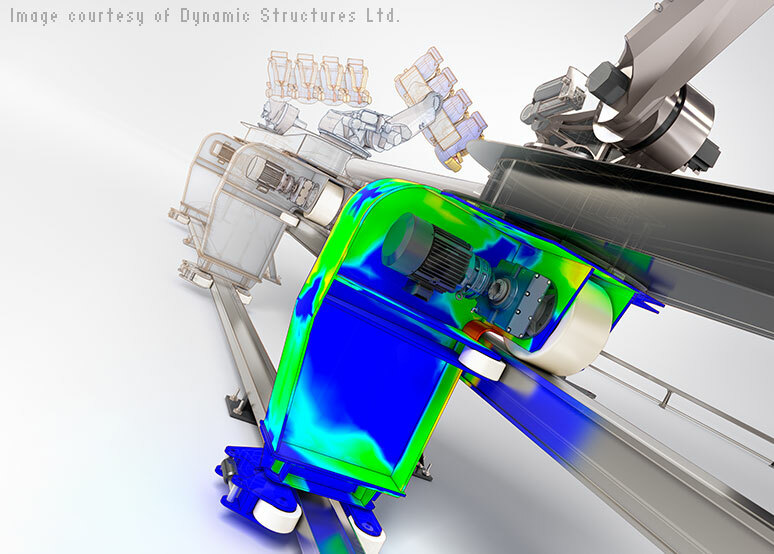 From mechanical stress, vibration and motion to computational fluid dynamics, plastic injection moulding and multiphysics, finite element analysis and simulation software (US site) from Autodesk provides a fast, accurate and innovative approach to solving your most challenging design problems. 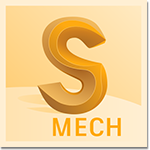 Study finite element analysis (FEA) and mechanical event simulation. Use computational fluid dynamics models to compare design alternatives. Optimise and validate your injection moulding process. 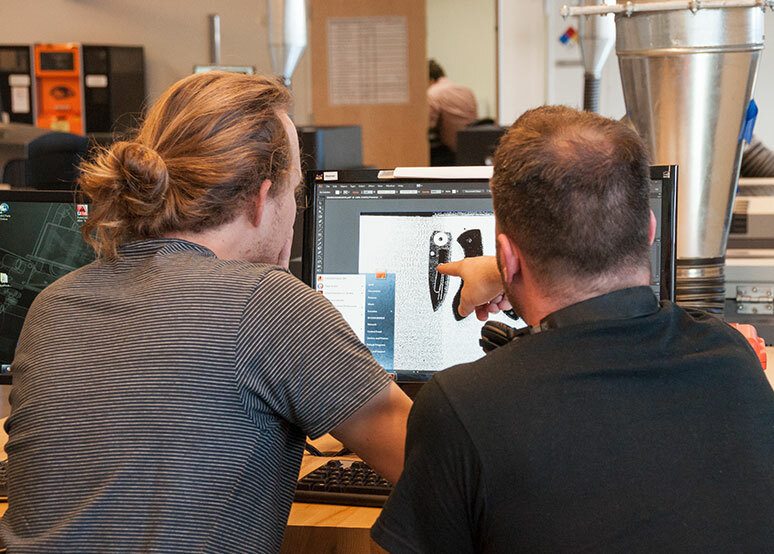 Develop, manage and deliver great products with digital prototyping abilities. 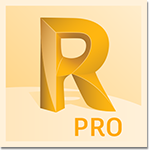 Get an essential set of product design, simulation and engineering tools at a great price. Calculate and analyse large, complex structural models. 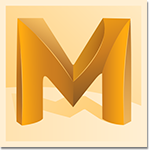 Students can push the boundaries of finite element analysis and simulation with Autodesk software. 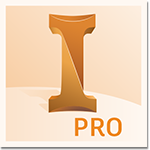 Download the same, full version software that more than 9 million designers, engineers and digital artists are using, including Autodesk Inventor Professional, Autodesk CFD, Autodesk Moldflow Advisor Ultimate and Autodesk Robot Structural Analysis Professional software.